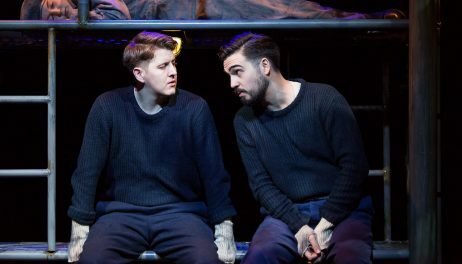 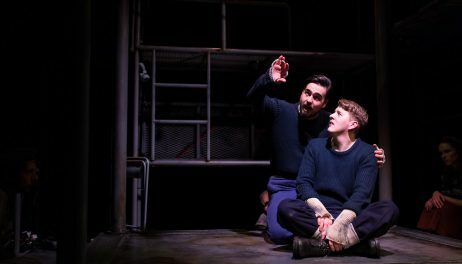 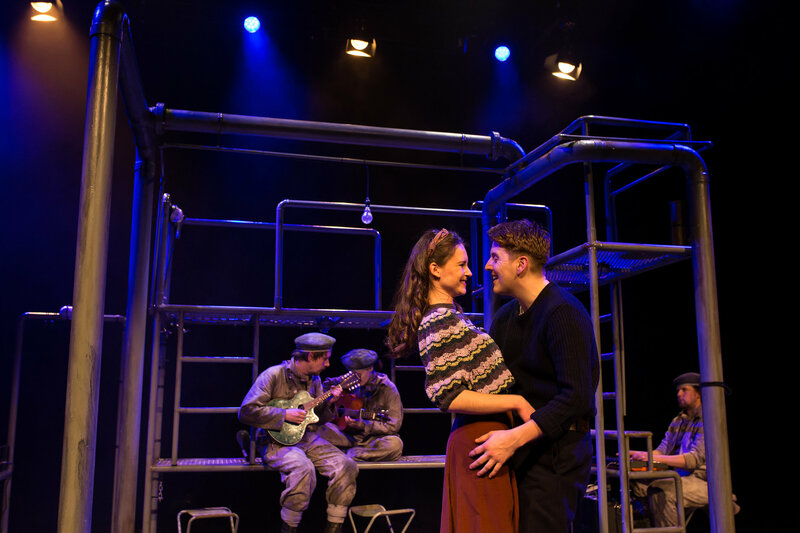 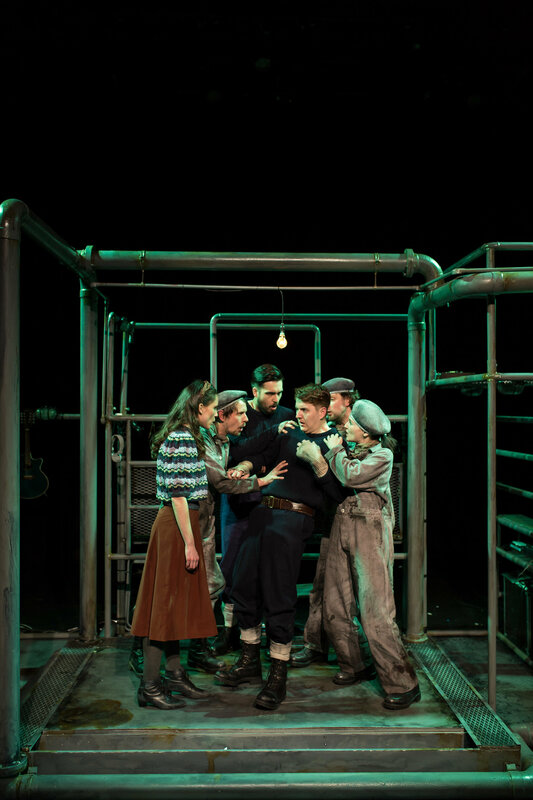 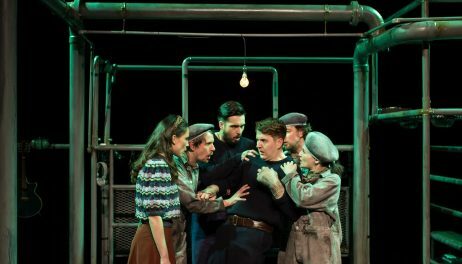 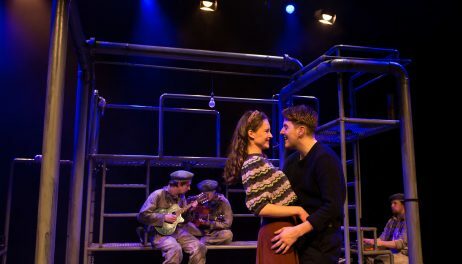 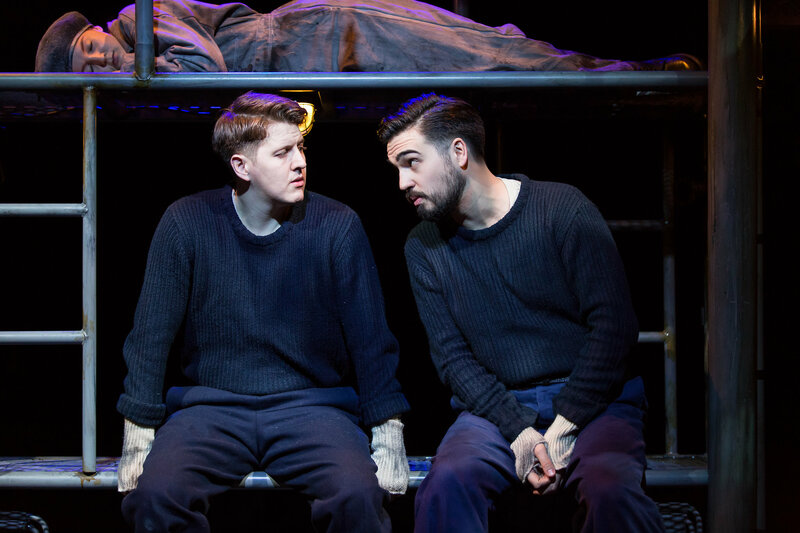 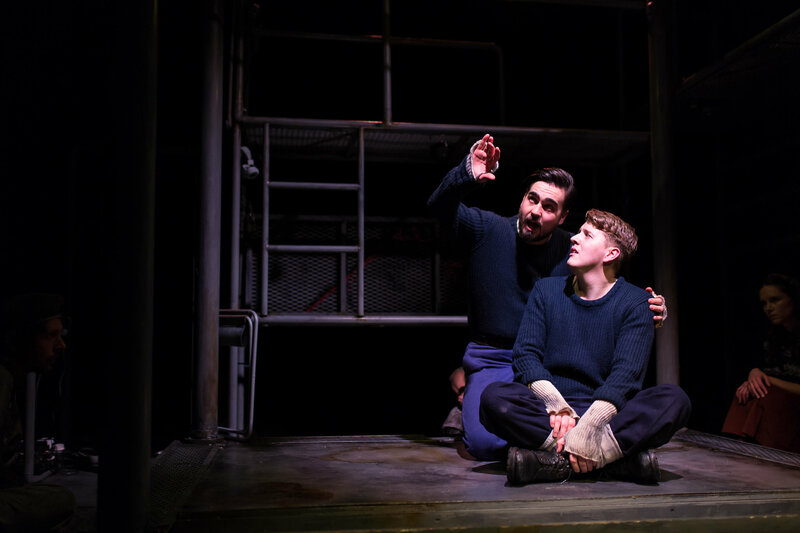 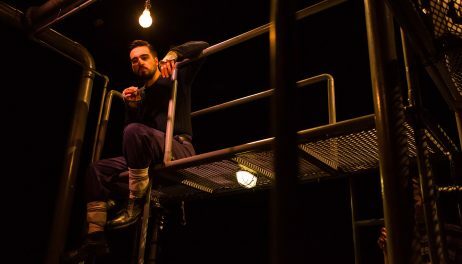 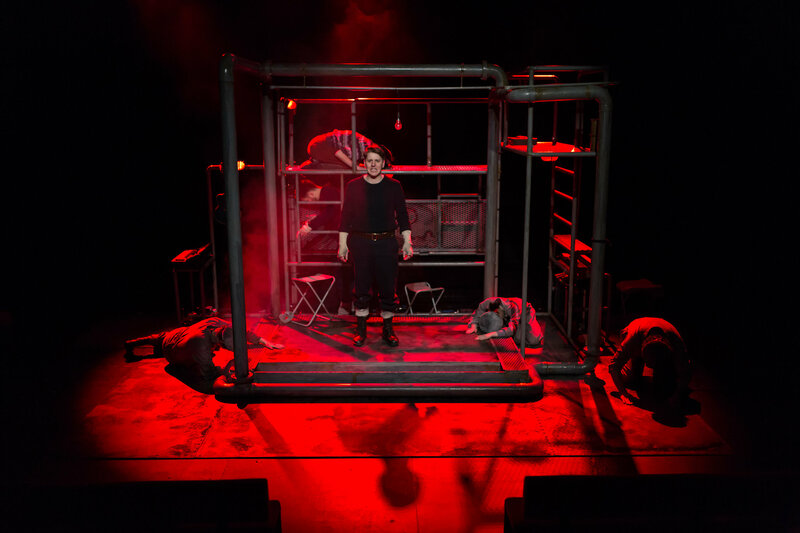 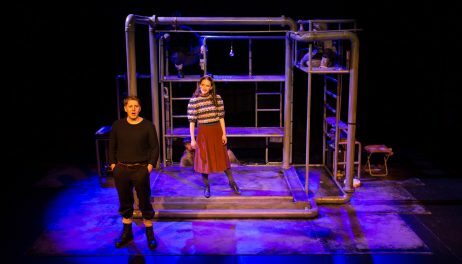 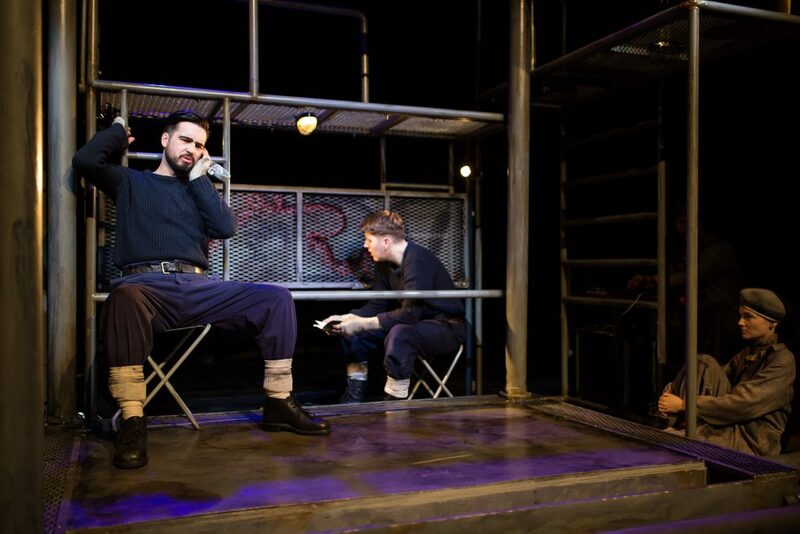 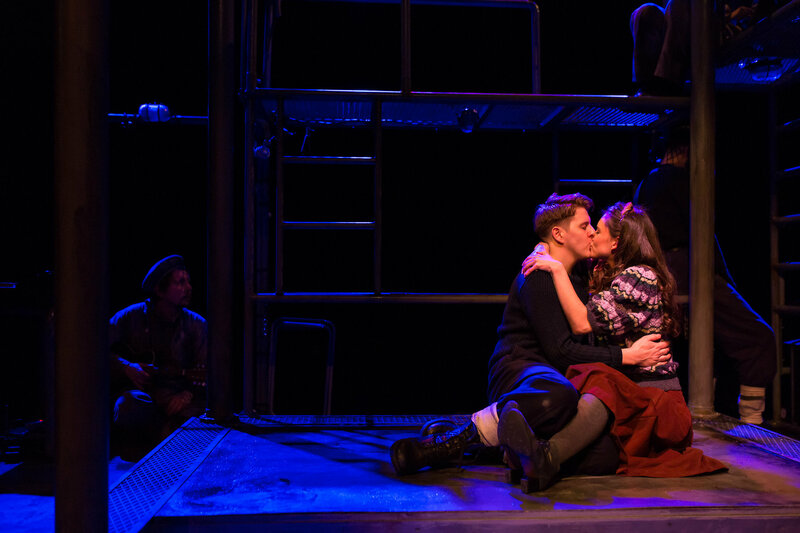 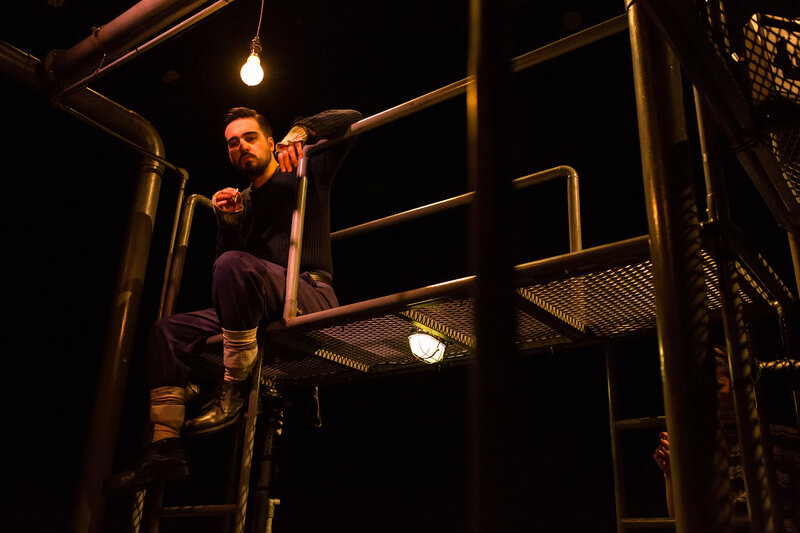 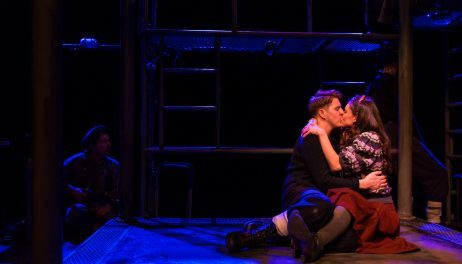 Our national tour of NARVIK runs until 25 March. 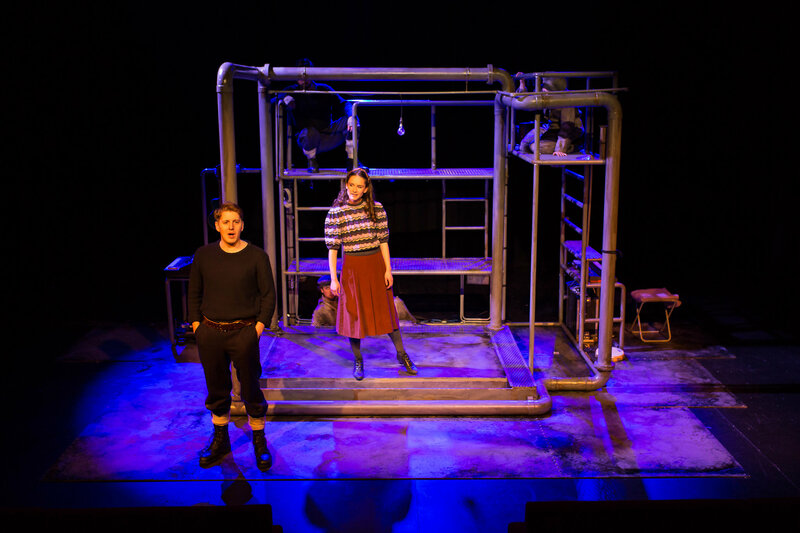 Catch us at The Met, Bury (7-8 March), Carriageworks Theatre, Leeds (9 March), Harrogate Studio Theatre (14-18 March) or New Diorama, London (21-25 March). 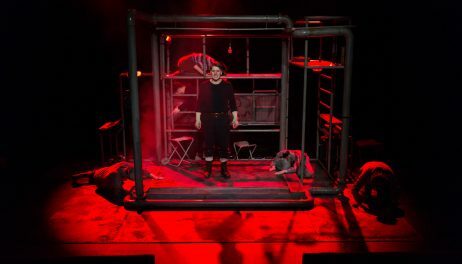 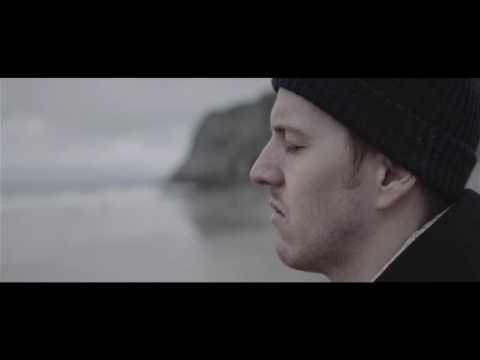 Book now: bit.ly/NarvikTour.